Welcome to our range of Domestic Seitz Windows. CM Parts offer you Domestic Seitz caravan windows which are manufactured to the highest standard making it your ideal choice for window replacement. Domestic Seitz windows are aesthetic, easy to install and provide excellent thermal insulation. Here at CM Parts, we stock a large amount of Domestic Seitz windows. So just tell us the model, size and all details and we will do everything to make sure you get what you need. The Domestic Seitz window is a perfect unit for a caravan or motorhome window replacement; supplied fully assembled and ready to install. There are many pros of installing a Domestic Seitz window. Firstly, it provides better insulation. Secondly, it also resists condensation during freezing temperatures. Thirdly, it is very easy to open the window. Moreover, it provides good ventilation, unlike the traditional RV window. If you’re traveling in a caravan, you’ll want to have a good time – see the outside view and enjoy the fresh air as well. Therefore, crystal-clear windows are a necessity. 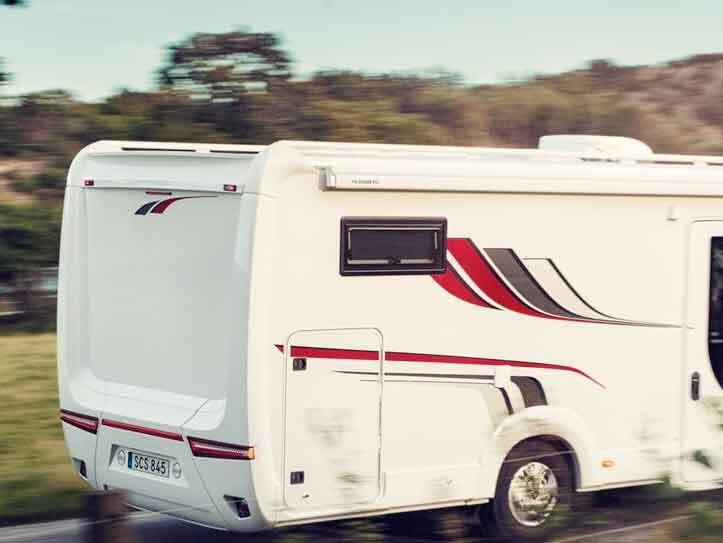 CM Parts provide you just the right replacement window for your caravan. Domestic Seitz windows are optimized to offer you the utmost protection against unwanted entry or view. Additionally, they are designed to provide you with maximum comfort and safety. Their strength, quality, endurance, and safety make them standout. Even though the Domestic Seitz window is an expensive option, it is a versatile window which can be effective in all kinds of weather and climate. If you’re looking for a replacement window, feel free to contact us and get your best one!